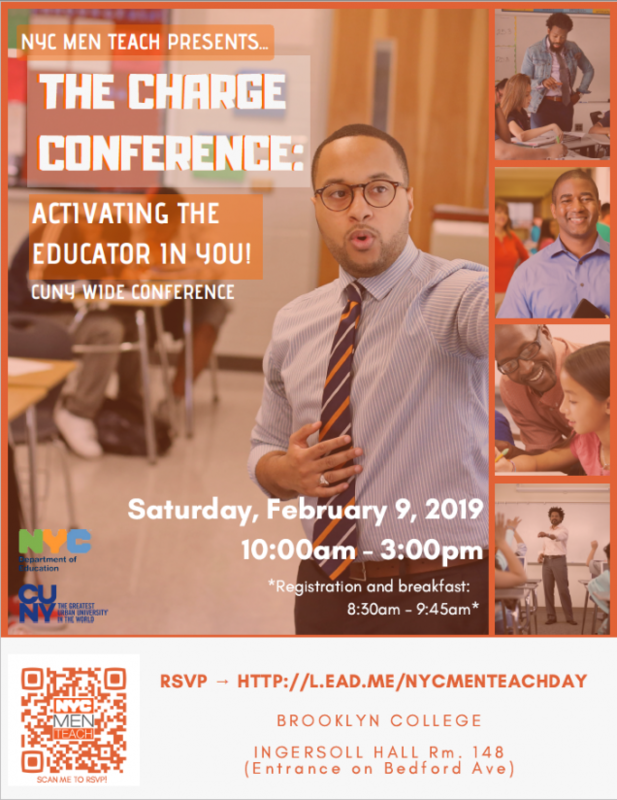 The Charge Conference: Activating the Educator in You! The Charge Conference: NYC Men Teach Activating the Teacher in You! 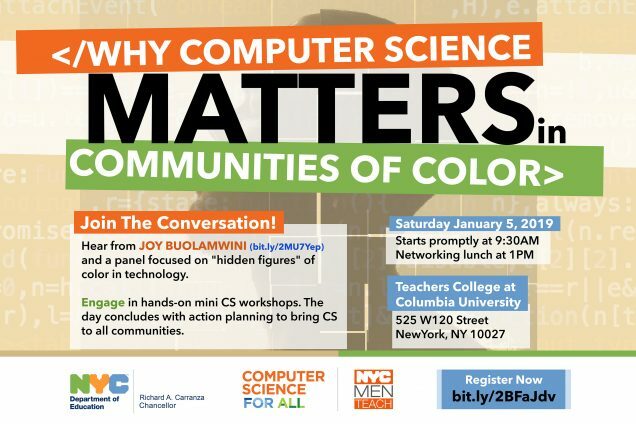 Click the text above for the .pdf and Registration links for this important event February 9, 2019. Save the Date! 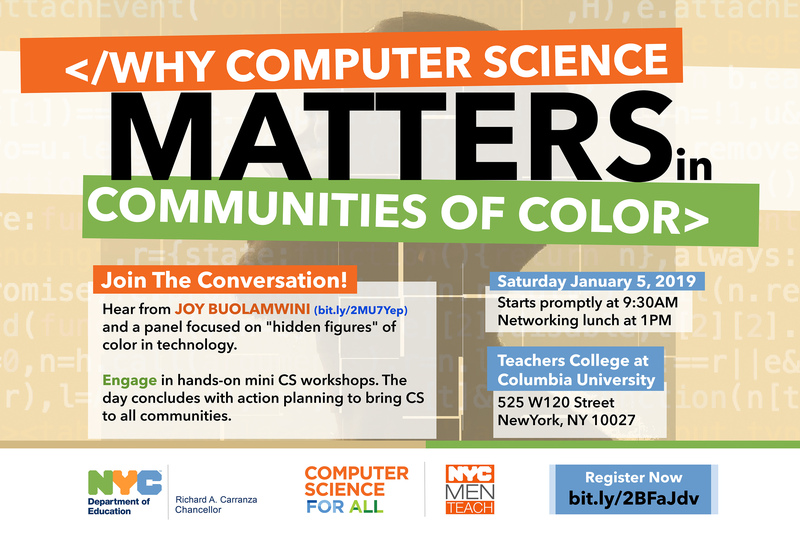 Our Quarterly Community Gathering will be happening at BMCC on Saturday, December 9th, 2017. Join us! Woke Cypha Curriculum Development w/CREAD starts in November! Restorative Justice Professional Development Training this summer! UPDATE: The training is already full! Want to get on the waiting list? Sign up by clicking here.